Inter have rejected the chance to make a bid for Leicester City midfielder Adrien Silva in the January transfer window. 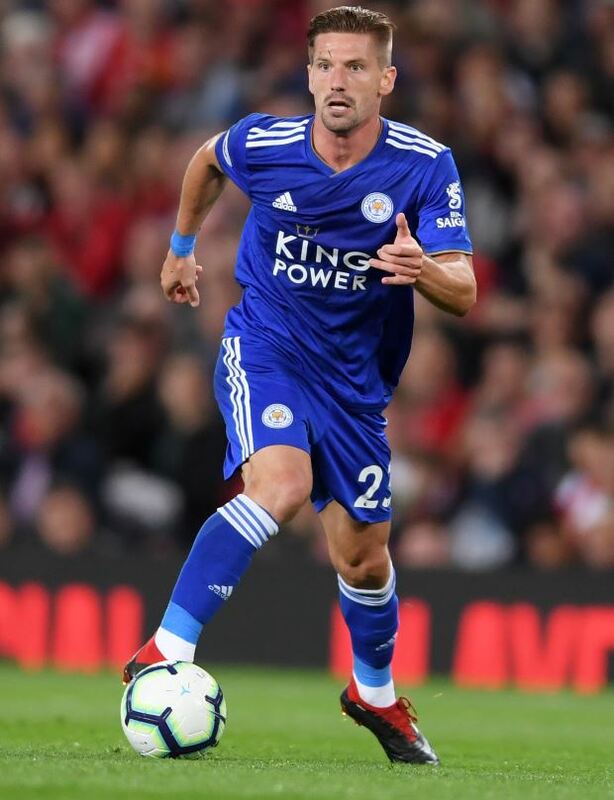 The Portuguese midfielder has been on the periphery of the Leicester squad this season and has not been part of a Premier League matchday squad since September. He started in three EFL Cup games this term, but has not played a minute of Premier League football since the second weekend of the season. The midfielder wants to leave the club and his representatives have been holding talks with several sides to find a solution for their client in the winter window. They offered Inter a chance to sign the player, but according to Sky Italia, the Serie A giants have passed up on the opportunity. Inter are not sure about the quality of Silva and do not want to invest in a player who has barely played for Leicester, who are ninth in the Premier League at the moment. The Nerazzurri have bigger fishes to fry and are unwilling to make a risky investment, especially with the constraints of UEFA’s Financial Fair Play. Silva’s agents have a little over a week to find a new club for their client or risk seeing him sit in the stands for the rest of the season at Leicester.